One of the best fiting gloves out there. How do you determine the size? Hello, we recommend you going with the same size you would wear in any kind of glove. Hi. There are different sizes offered for this glove. 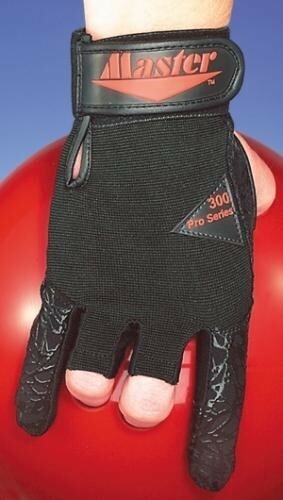 Due to the time it takes to produce the Master Bowling Glove Right Hand ball it will ship in immediately. We cannot ship this ball outside the United States.